Police in Austintown, Ohio were in for quite a shock after a man called 911 looking for help because he was "too high." 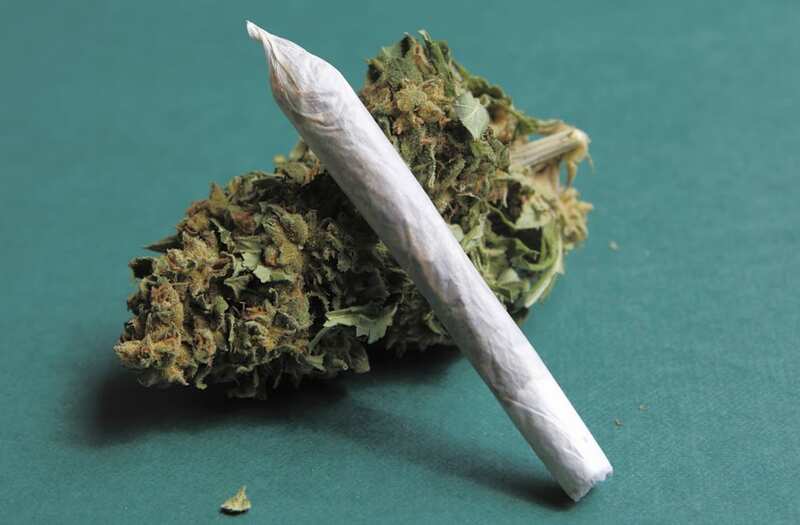 The Vindicator reports that the man complained to police that he was "too high" after smoking marijuana Friday night. Officers who arrived at the scene said they could hear the man groaning from another room. According to the police report, Austintown cops found the 22-year-old man lying "on the floor in the fetal position." Officers also said that the man was "surrounded by a plethora of Doritos, Pepperidge Farm Goldfish and Chips Ahoy cookies." The man told the cops that he lost sensation of his hands, but declined medical treatment. Officers found a glass pipe, two packs of rolling papers, two roaches and a glass jar of the drug at the scene. The Vindicator reports that police have not yet charged the man in the incident. In 2007, a 911 call went viral when a cop got too high from confiscated marijuana. Detroit-area officer Edward Sanchez allegedly took some marijuana from an arrest he made and made some pot brownies with his wife. However, Sanchez and his wife apparently got a little too buzzed and told 911 that he thought he was dying. Surprisingly, Sanchez avoided charges. Another 22-year-old man called Gainesville, Fla. police to report that he had been robbed at gunpoint. Von Powell told officers that he was in the middle of smoking some marijuana in his living room when two armed men robbed him. However, officers had trouble locating Powell because the victim had forgotten his own address. Two men in Ohio told police that they had been robbed by a group of teenagers while they were practicing medieval sword fighting in a Taco Bell parking lot. However, the two men failed to mention to the cops that they were actually supposed to be selling the teens marijuana at the time of the incident.